The apps we build run natively both on iOS and Android, and they are built from a single code base. That means less maintenance, better and more continuous user engagement. 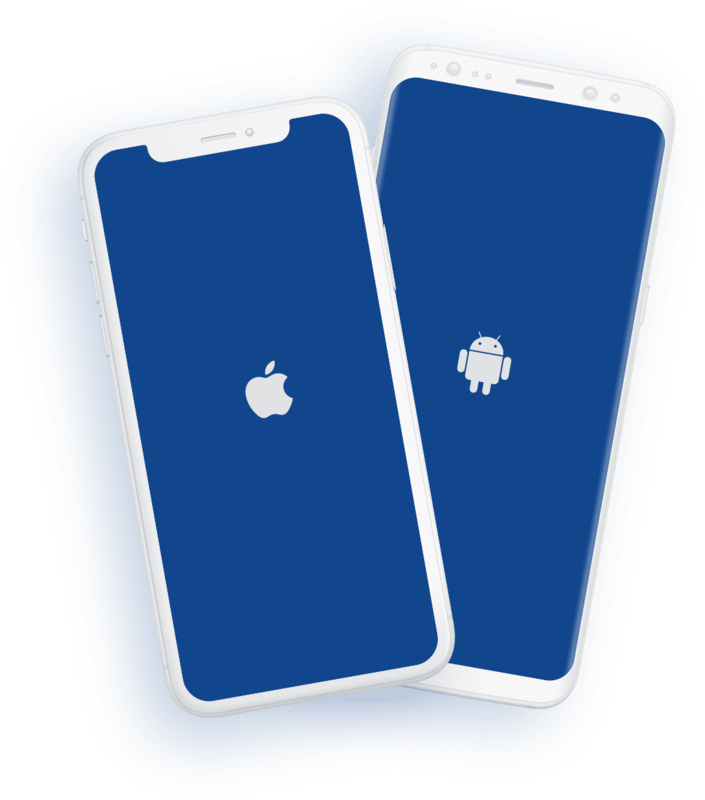 Since we don’t have to deal with the problems of both iOS and Android seperately, we can work much faster and more efficiently. So, we bring more value while costing less. We’re following upcoming trends in software development very closely, to get you ahead of the competition. That’s why we are currently using Google’s cross-platform application development framework, Flutter. Your business needs a beautiful app? You want to know how an app can help grow your business?